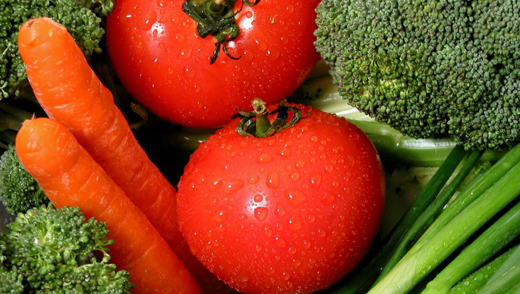 From local global produce, we source a wide variety of fruits and vegetables. We deliver quality produce at the peak of freshness, and we bring a whole lot more. Produce Source Partners is committed to working with the local farming community to move products from field to market, and we’re often at the forefront of local initiatives—we work with more than 30 Virginia farms to bring you a wide range of local produce and products at the peak of their growing seasons. Looking for something more exotic? As an owner/member of PRO*ACT, North America’s largest foodservice produce procurement and sales organization, we are able to source produce directly through the national buying office. This gives our buyers fast, easy access to the freshest produce from the world’s top growers and shippers. If you’re looking for it, we can find it and deliver it to you safely, quickly and on budget. Our team of experienced buyers and field inspectors have established contracts with our grower community to ensure you get the best price for the highest quality product. From the time product arrives in our warehouse to the time it reaches your doorstep, we maintain the cold chain to bring you fresh, safe, long-lasting products. We’re your local source for fresh! Since we began partnering with Produce Source Partners, they have assisted us in taking our fresh produce program to a new level. Produce Source Partners has provided us a fresh, quality, consistent product. We now have a produce program with quality standards in place, traceability and accountability. My team has gone from being afraid to buy produce, to confidently enjoying the experience.